Our Salem Internal Medicine department helps meet the growing needs of quality adult medicine and healthcare in south Utah County. Our primary care providers specialize in osteoporosis care, diabetes management, acute care and pneumonia treatment. 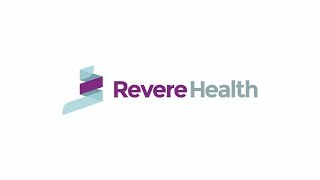 The Revere Health internists in Salem work with each patient to educate them on how to prevent disease. Our internists also continually strive to better diagnose and treat each patient’s specific ailment. Our Salem care center is equipped to deal with any medical issue—no matter how simple or complex. Dual-energy X-ray absorptiometry (DEXA) is an enhanced form of X-ray technology that measures bone density. Tests that monitor brain waves, blood oxygen, heart rate, breathing and movement during sleep to diagnose sleep disorders. Symptoms may include fever, chills, muscle aches, cough, congestion, runny nose, headaches, fatigue and sore throat.